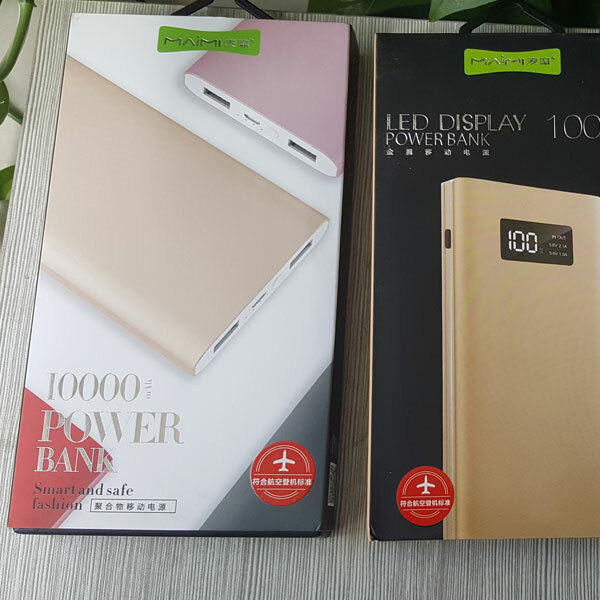 Offers great slim Power Bank. and it's one of the cheapest options on our product list yet boasts a substantial 10,000mAh cell inside. It may be heavy, but it have the thinnest type, making it the great device to slip into your back pocket when you're out and about. You'll want to grab a cable to go with it. Choose our Ultra slim and easy to carry mobile phone power bank. When the digital product connects with the cell phone power bank , it can automatically identify and charge to the power bank . plug and charge , intelligent and convenient if the digital product is not disconnected after fully charged , the power bank can automatically identify , initiate over-charge protection and stop outputs ,which can save the power consumption . 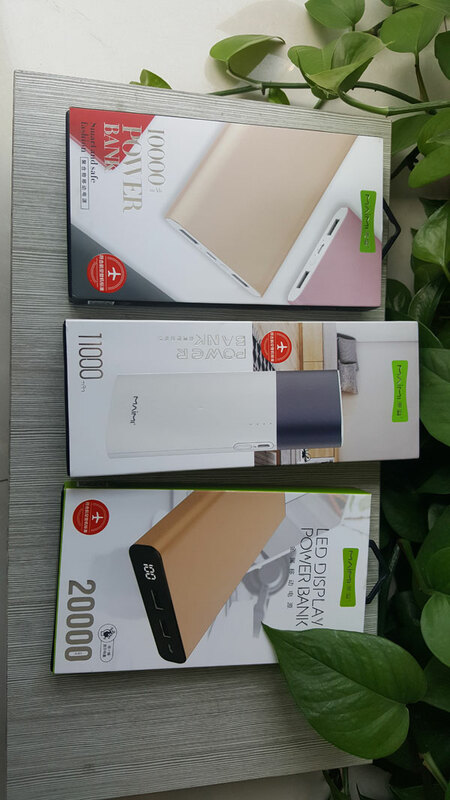 Looking for ideal Slim Power Bank Manufacturer & supplier ? We have a wide selection at great prices to help you get creative. All the Cell Phone Power Bank are quality guaranteed. We are China Origin Factory of Mobile Phone Power Bank. If you have any question, please feel free to contact us.